I'm generally not a fan of reality shows. Most of them are more harmful to your brain cells than chugging paint thinner. But I may actually tune in to this upcoming reality show that aims to find up-and-coming car designers — especially if you're a contestant! The new reality series is going to be called Revved Up, and it's going to be great. The company is going to be casting people who want to be "the best car visionary ever," and maybe you (or somebody you know) are one of them. 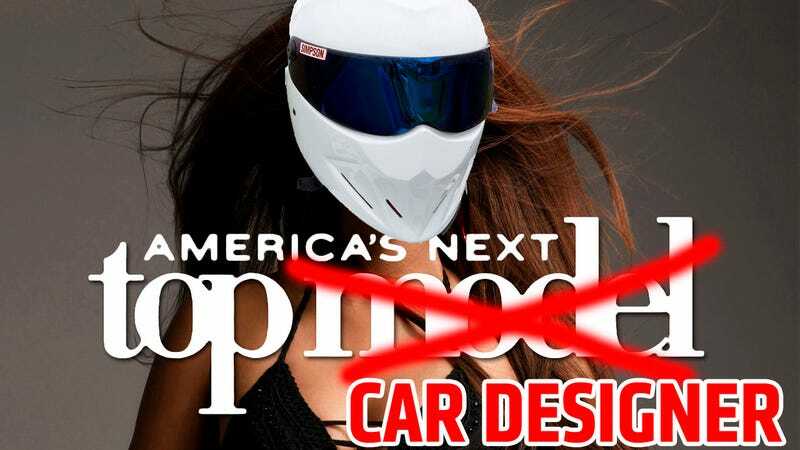 Bunim/Murray says the casting process will look for designers, and they are hoping a lot of the applicants will be women, who "think their car design skills can impress a leading car manufacturer." No word on who that manufacturer could be, but this sounds like an interesting opportunity for someone with artistic talent who wants to get into the auto design world and/or be on TV. Here's how to apply: go to BMP Casting or email autocasting@bunimmurray.com with your, name, phone number, a brief biography, two photos of yourself and samples of your work. The good news is that Jason may have his best shot yet at getting his Scion xB pickup truck put into production. Dare to dream!